Switchgear is a collective term used for a combination of devices that are used to monitor, control, regulate and protect electrical installations throughout the grid ranging from generation, transmission, distribution, right till the end user. 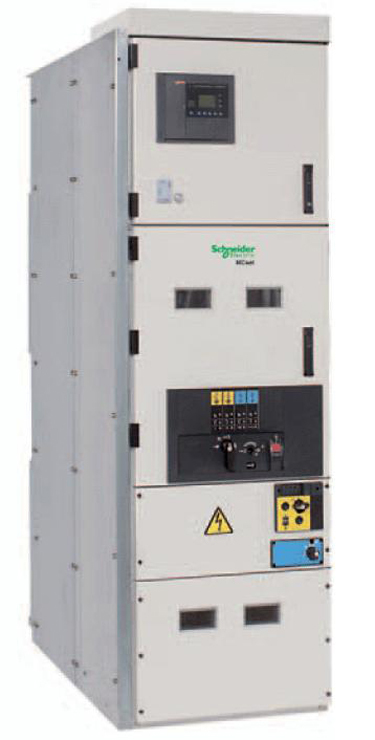 Technology and range of switchgear varies across different segments of the grid depending on the voltage level. Switchgear market in India is categorized into three segments- low voltage (LV), medium voltage (MV) and high voltage (HV). The ever increasing demand for energy, coupled with large scale infrastructure development projects in the developing nations has secured significant growth of switchgear demand in these markets. According to a report published by the market research firm MarketandMarkets, the global switchgear market is expected to grow from an estimated $74.77 billion to $136.71 billion with a compounded annual growth rate (CAGR) of 12.83% from 2014 to 2019. And Asia Pacific region is the area of highest estimated growth. According to the report, Utilities will have the highest market share, followed by Industries, Residential sector and the rest. In India, various schemes and agendas have been launched in the past year by the current government that could ensure a positive slope in switchgear demand. Some of these include Make In India, Digital India, Smart City Program, Integrated Power Development Scheme and Atal Mission for Rejuvenation and Urban Transformation, among others. These schemes are focused at development of new infrastructure and also revamping of the existing infrastructure in the country thereby improving India’s standing on the global arena. The need to have a safe, reliable, and efficient power distribution setup at both micro and macro levels will provide growth opportunities to the low-voltage (LV) and medium-voltage (MV) switchgear markets in India. The nation’s developing infrastructure across various sectors including residential, commercial and transport will be the prime factor for growth in the demand for switchgears in India. Development in sectors of oil and gas, petrochemicals, steel, concrete, and telecom will prove to be a huge stimulus to the development of this business especially in the MV section. This trend signifies a positive time for various stakeholders as the need of the hour has been identified as not just development, but sustainable development with a huge focus on safety, reliability and efficiency of our systems. 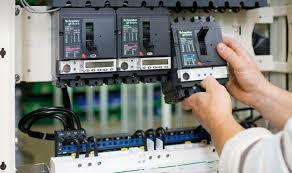 For example, energy producing companies need reliable and efficient systems in place to transmit energy to users. OEMs of switchgear need to utilize the local expertise of low key players like panel builders and system integrators to provide such systems. Ultimately, the growth of switchgear market and its subsequent actualization will benefit all stakeholders like energy producers, infrastructure developers, switchgear OEMs, right up to the end users of electricity. This will directly lead to upliftment of standard of living when users will have access to safe and reliable energy.